Can you do me a favour? 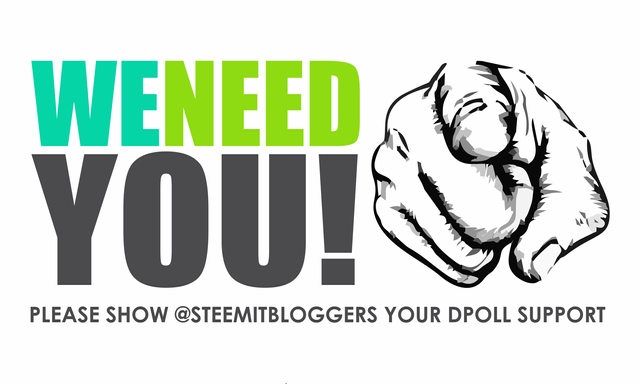 PLEASE VOTE for @steemitbloggers in the new @theycallmedan dpoll! 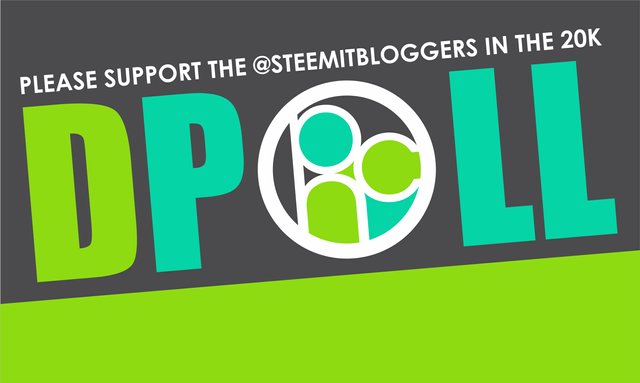 Nice shout out @felt.buzz shared to Twitter. Magic Dice has rewarded your post with a 30% upvote. Thanks for playing Magic Dice.